Robert is a hilarious, fun-loving, crazy-about-life 10-year-old who will always put a smile on your face. Although originally from China, he was united with his forever family about 2 years ago when he was adopted. Robert loves spending time with his siblings and playing with cars and legos. 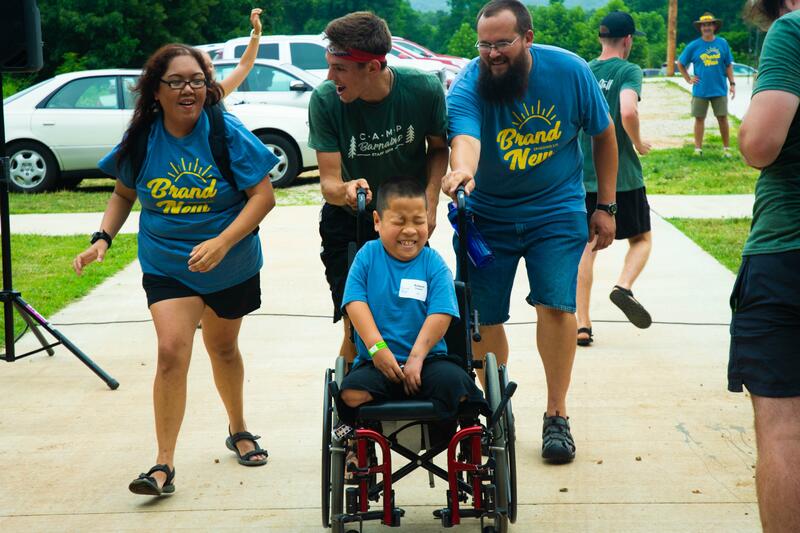 He joined us at camp this summer for the first time, and we’re so glad he did! Robert: I was born in China, and my mom and dad adopted me when I was 8 years old. God told my mom and dad to adopt me. Now I have 4 brothers and 4 sisters. Robert: Chinese food, pot stickers. Question: What’s your favorite thing that you’ve gotten to do since coming to the United States? 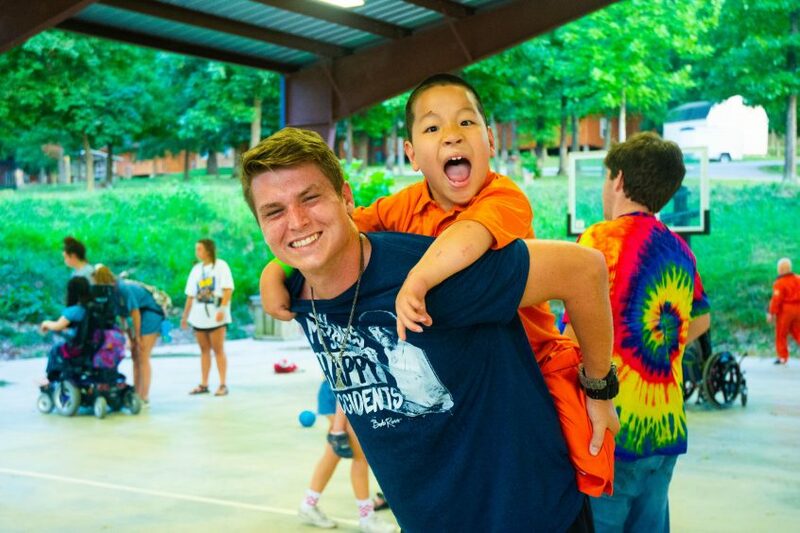 Robert: I get to go to Camp Barnabas. 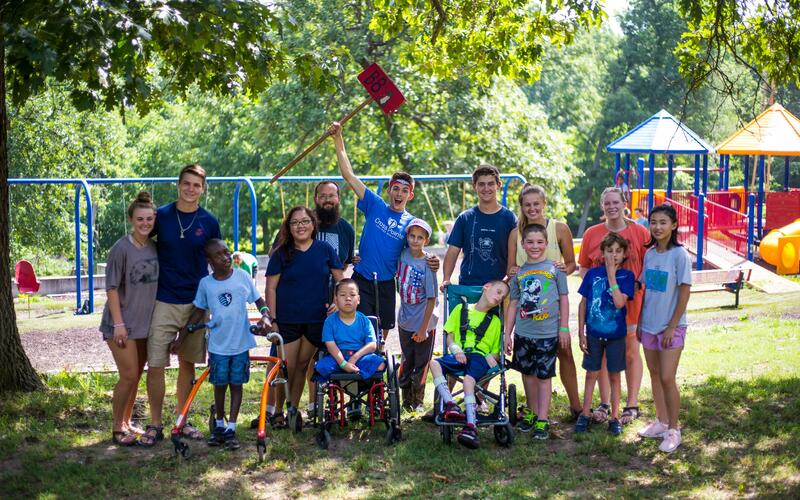 Question: What do you like to do at Camp Barnabas? Robert: Play cars and legos with my siblings. Question: Got any good jokes? Robert: What do you call a cow with no legs? While at camp, Robert loved spending his time bonding with his missionary, Jack. “Robert is a blast. He is the funniest guy I have ever met and I laugh until I cry,” says Jack. Can’t wait to see you back next year! Keep the jokes coming, Robert.